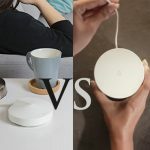 If you don’t like wires all over the house or if you just started a new small business and don’t know what is the best method to maintain a stable wireless internet connection then the TP-LINK TL-WR841N WiFi Broadband Router (300Mbps N) is the best solution for you. 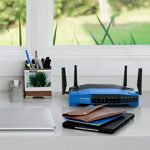 This router has both, wired and wireless network connection, it complies to the IEEE 802.11n standard that operates on the 2.4GHz band and the wireless transmission speeds go up to 300Mbs. 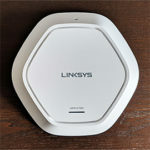 The TP-LINK TL-WR841N Router has two detachable omni-directional antennas, adopting the 2×2 MIMO technology which allows data to be simultaneously transmitted over multiple streams using the same frequency, providing greater range, stability and coverage. Although a bit bulkier, the design is simple and attractive with clean lines and can easily integrate with any modern-type furniture. 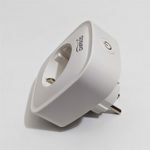 Also it can be mounted to the wall thanks to the mounting points on its base. 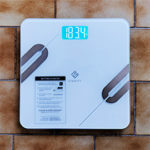 In front we can see a slim screen with a row of lights that show the status of the connections. In the back we can find four LAN ports, one WAN port, ON/OFF button, a WPS Reset button and an ON/OFF button for the WiFi. 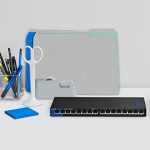 The interface is very simple and intuitive, we see that the TP-LINK TL-WR841N supports, and has clearly labelled the PPPoE, Dynamic IP, and static IP broadband functions, UPnP, Dynamic DNS, static routing, VPN Pass-through. As for parents that want to use Internet Access Control and Parental Control, there’s enough guidance on screen to explain even the more complex menus and how to get this option set up. 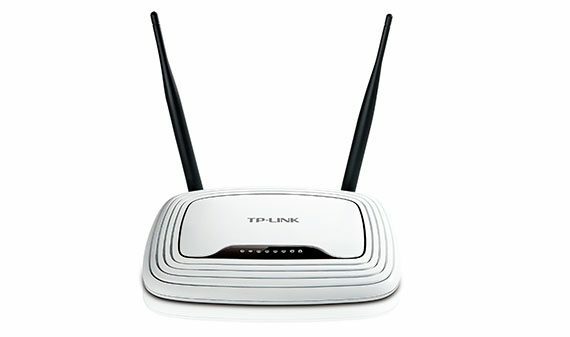 The TP-LINK TL-WR841N also provides multiple security measures like MAC address access control, URL filtering 64/128/152-bit WEP, complies with complies with 128 bit WPA standard(TKIP/AES), also supports WPA/WPA2, and WPA-PSK/WPA2-PSK authentication. Being compatible with WPS (WiFi Protected Set-up), TL-WR841N has the Quick Security Set-up that helps users make an almost instantaneous configuration of security features by simply pressing the WPS button. 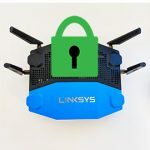 Basically this means that you won’t have to memorize any password and have a stable WPA2 secure connection, which is superior to WEP encryption. Other specifications are the Automatic dialling, on-demand dialling, fixed-time dialling, filling most dialling requirements, Built-in DHCP server with automatic dynamic IP address distribution. 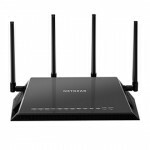 And if you want to create a website within your LAN, this router is ideal as it supports virtual server and DMZ host. Another cool feature is the IP QoS. With this you can determine how much bandwidth every application receives. In a wireless network, chaotic internet navigation and download activity often overloads the network and can lead to insufficient bandwidth so the QoS feature creates an optimal bandwidth and in that way you can avoid abuses or keep congestions at the periphery. 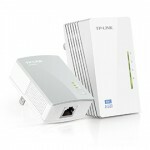 The TP-LINK TL-WR841N WiFi Broadband Router is compatible with Windows, Mac and Linux. 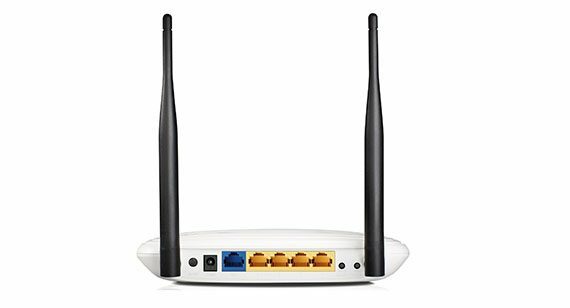 So if you are looking for a fashionable product with superior performance, ease of use and cheap price then the TP-LINK TL-WR841N WiFi Broadband Router (300Mbps N) is the perfect choice. 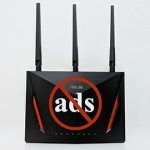 For more experienced users we recommend that you upgrade the software to dd-wrt as it has proven to be very compatible with this model and it increases its speed and expands its field of usability. 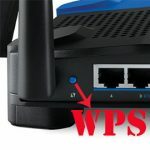 I actually own the TP-LINK TL-WR841N WiFi Broadband Router (300Mbps N) for almost two years, created a bridge from my PC and stream Full HD videos to my SMART TV and never had a single problem. I fully recommend it!